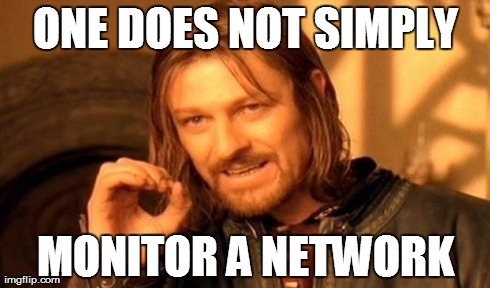 Network Management a forgotten art? Part 2! | CCIE or Null! « Why Cisco Live is awesome!